We would love to customize a gaming event for you. Birthdays, Events, or even Tail-Gates! 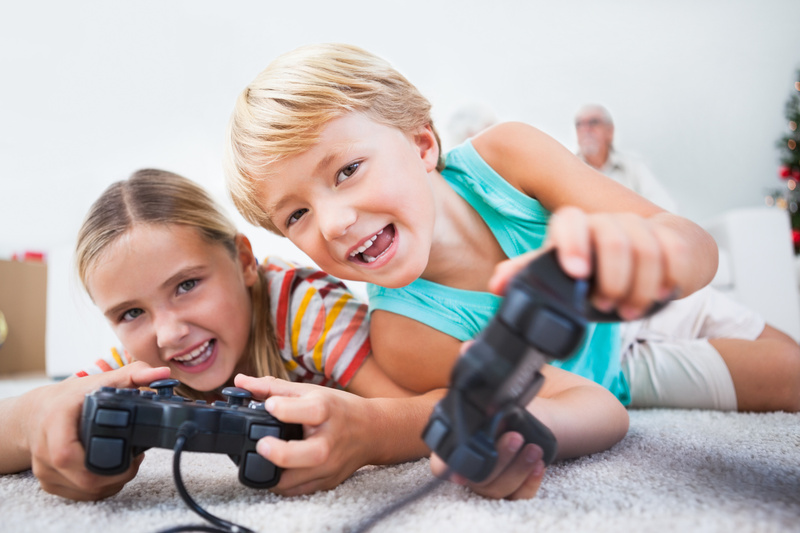 Who does not love spending their time having some fun and playing games with friends? 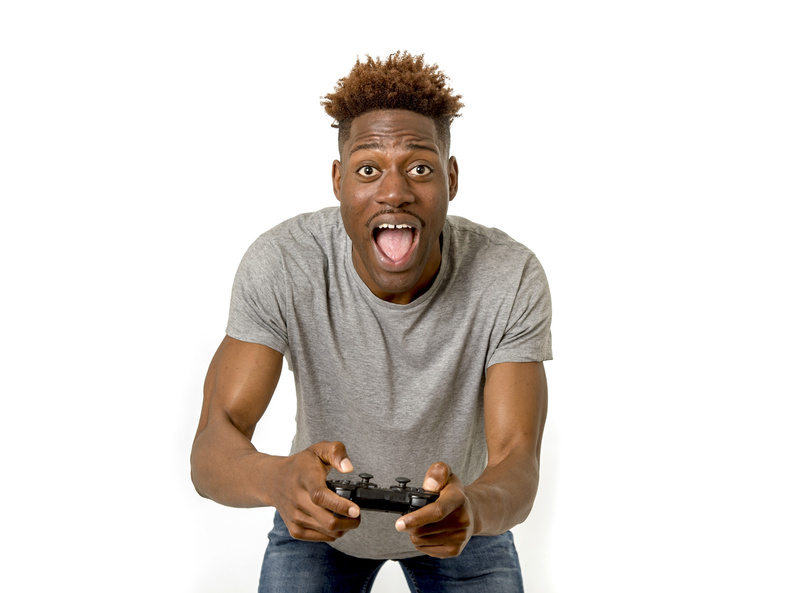 At Gamez On Board in East Point, Atlanta, you get the best possible gaming experience there is. 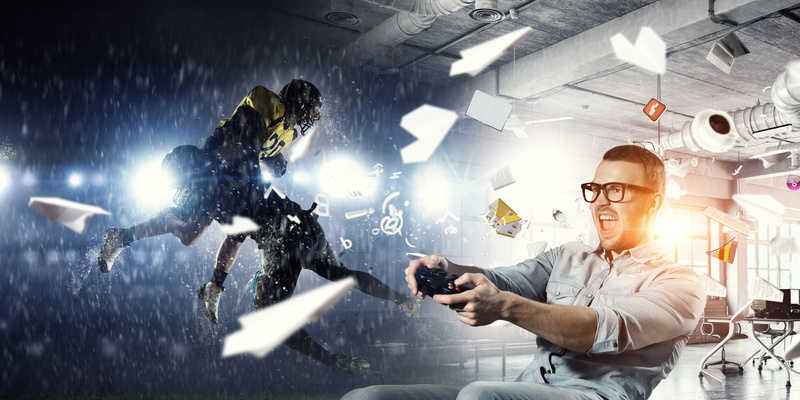 We offer the ultimate in mobile gaming experience in the region. And you will find that we offer the flexibility you want to make your event nothing short of incredible. When you book a video game truck including for a video game truck birthday party, you get to create an experience no one else has. 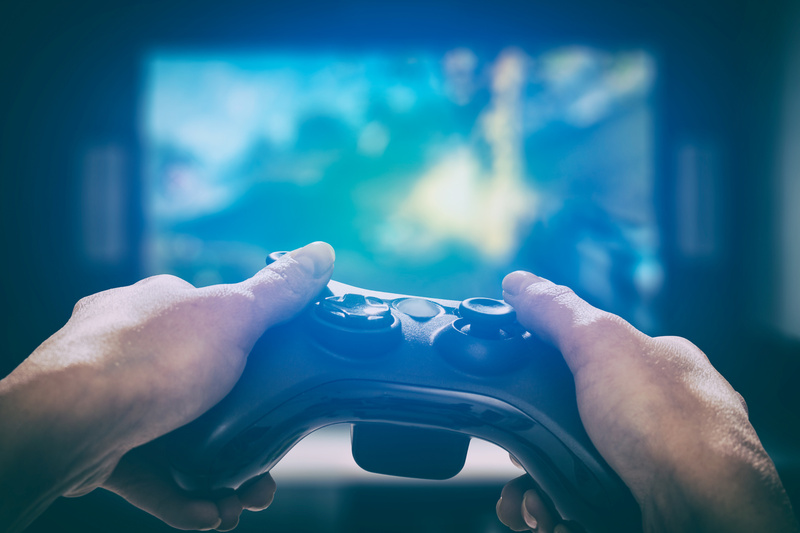 There are numerous games to play including all of your favorites from PlayStation to Wii and Xbox. That includes all of the latest. They are available to you on the mobile video game truck to enjoy. There is so much you can do, too. You can book any type of event using the mobile game truck. That includes birthday parties, special events for family, tailgates, and even fun events for your team. 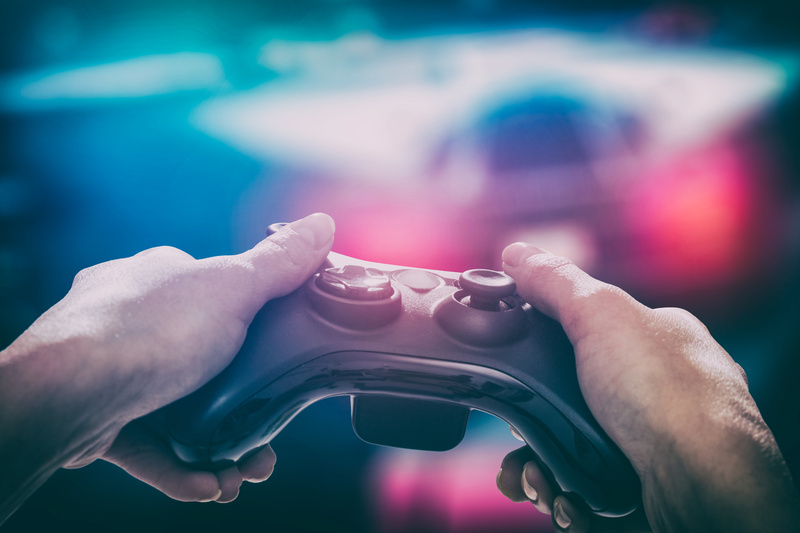 Why not use our video game truck party to create a tournament? If you are passionate about your gaming, this is the perfect way to bring everyone together to have some fun. When you book Gamez On Board in East Point, Atlanta, you do not have to do any of the work. We bring the games to you. In a matter of minutes, you will have the time of your life with all of your closest friends by your side. GAMEZ ON BOARD handled a double party for my 6 year old son and my 8 year old nephew. Their professionalism was unprecedented and I love their game coaches! 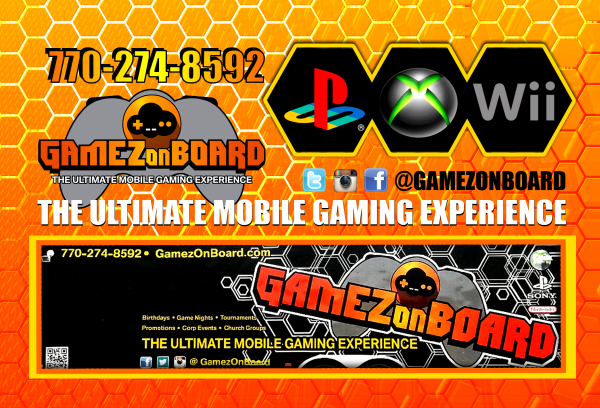 I would definitely hire GamezonBoard again for the ultimate gaming experience! We hired GAMEZ ON BOARD to celebrate our sons 11th birthday party, and we could not be happier with the result. They kept the party goers excited and engaged with their latest games, and we will certainly fire them again for our next event!!! !